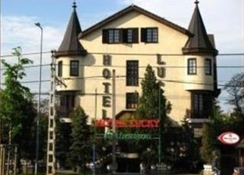 Conveniently located on the Pest side, closed to the fair site and only 5 km from the city centre, the 3 star Lucky Hotel is a very welcoming hotel and elegantly furnished. 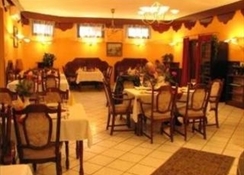 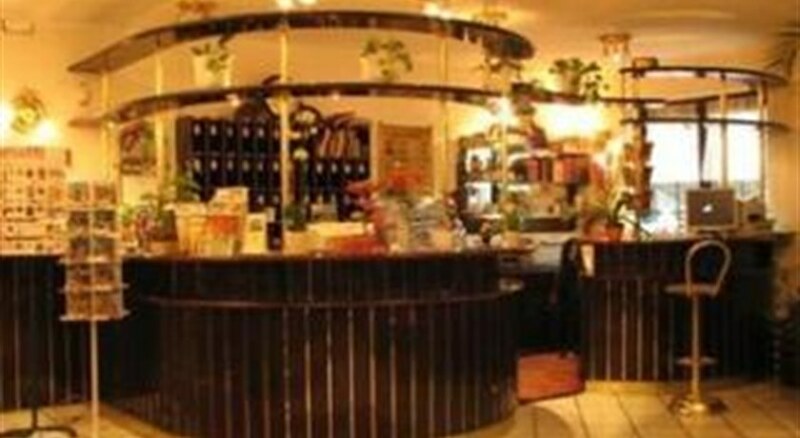 The cellar restaurant offers guests a rich buffet breakfast and Hungarian cuisine for dinners for those who want to dine in after a busy sightseeing day. 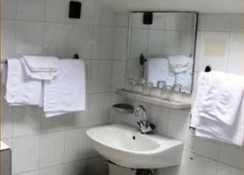 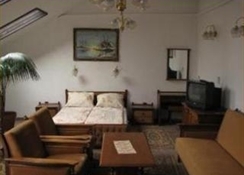 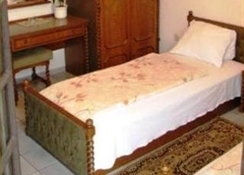 The 36 rooms are all with bath and/or shower facilities, satellite TV, minibar and telephone.